It's a NEW YEAR and time to build your dream home with LIGHTHOUSE CUSTOM HOME BUILDERS! 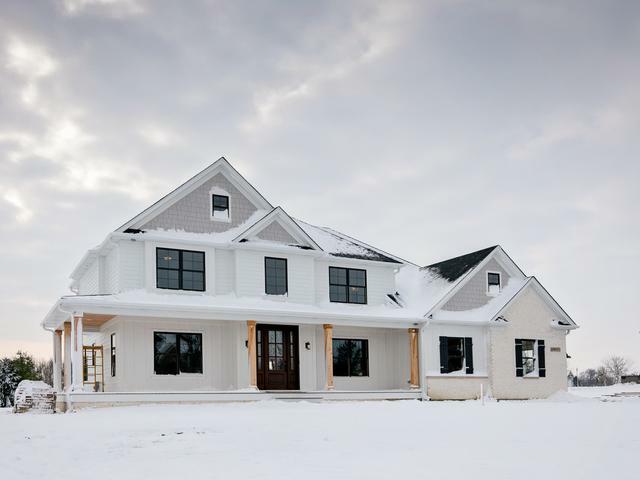 This beautiful "Modern Farmhouse" style home is on lot 73 in HANNAFORD FARM SUBDIVISION in SUGAR GROVE. All the "Bells and Whistles" you would expect from a High End Custom Home - Huge Chef's Kitchen with Custom Built Cabinets, Granite/Quartz, Stainless Appliances, Huge Center Island, Exec. 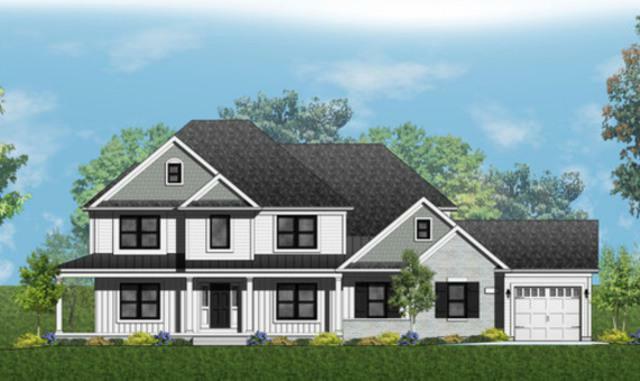 Trim Package, Hardwood in multiple rooms, Tray Ceilings, Spa Master Bath, Deep Pour Basement, 5 beds, 3 1/2 Baths, 2 X 6 exterior walls, R21 Insulation, All Homes are "Energy Sealed" and built to the highest quality and standards. 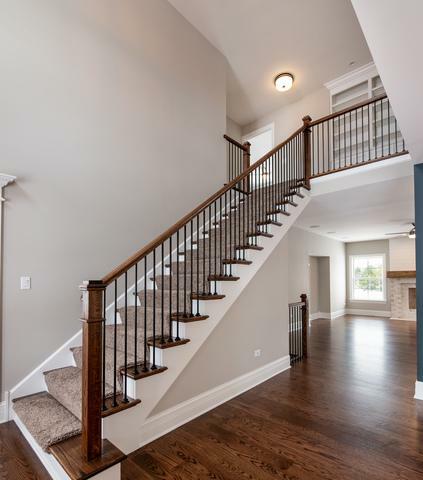 HANNAFORD FARM is a peaceful community with a park, stocked ponds for fishing, and the forest preserve across the street with miles of trails for the outdoor enthusiast. 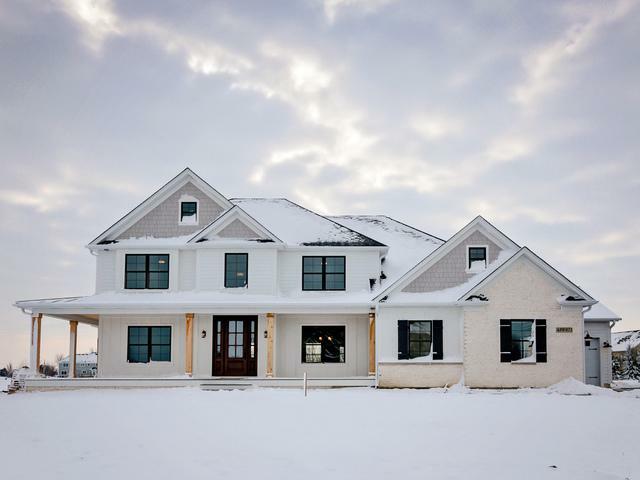 Build this custom home in one of the prettiest communities in Sugar Grove. The Pictures are of similar homes - Many other plans available. Work with LIGHTHOUSE CUSTOM BUILDERS TO BUILD YOUR DREAM HOME TODAY!